Open Electricity Market: Should You Make The Switch? Which are the most popular MRT stations in Singapore? Will private home prices rise as ‘shoebox’ supply falls? 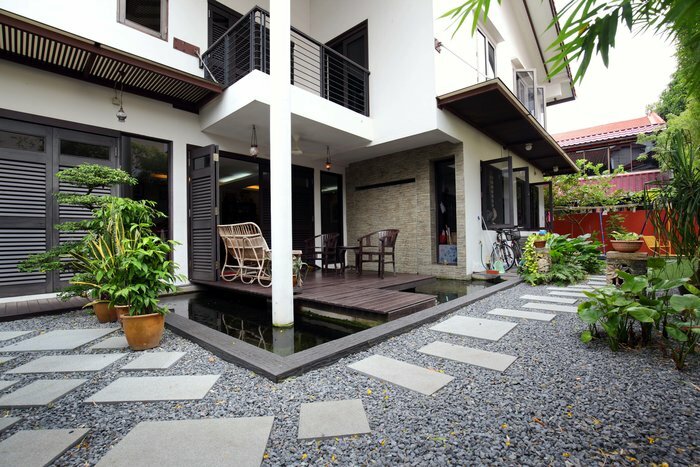 6 Simple Ways You Can Turn Your HDB Into a Holiday Resort! This couple told us how much they spent on their home… and we can’t believe it! Why aren’t rental yields rising along with property prices? What will drive property tech trend in 2018? SMRT cultural issues – Cause for the breakdown problem? 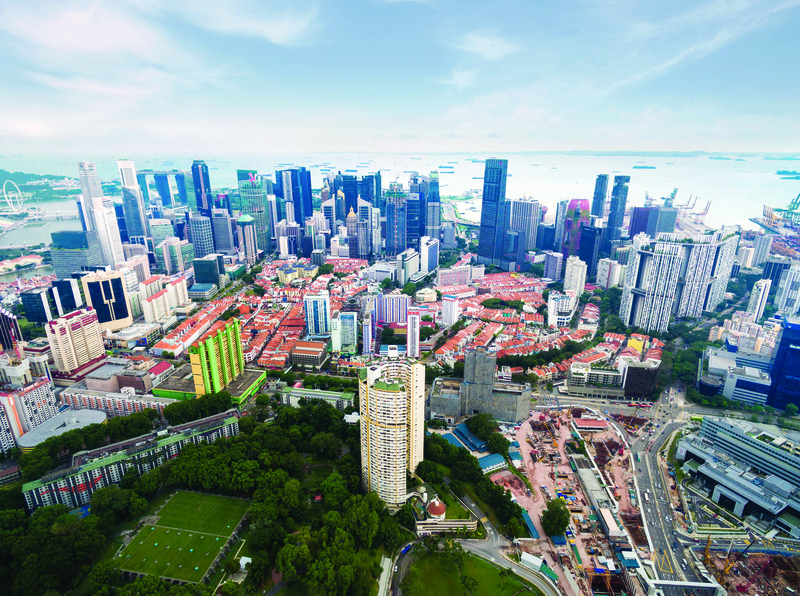 Uptick in Pte Home prices shows Market has bottomed? Fancy a sports car with that luxury condo?